All Animals start your engines! The race is ON! 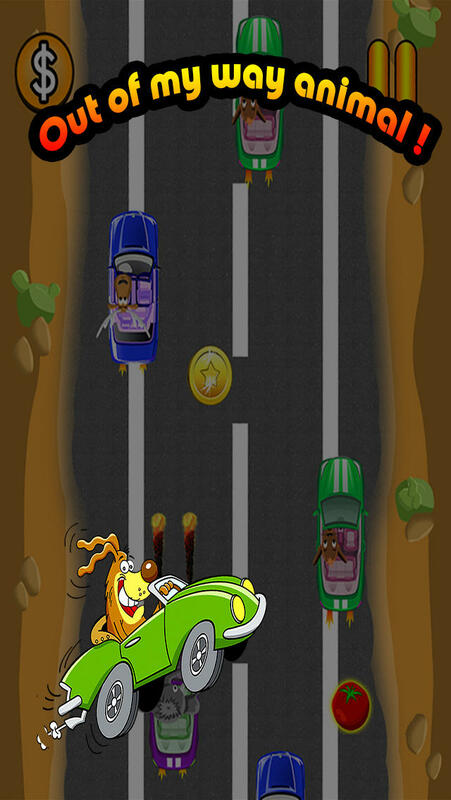 The all new Mini Car racing game is Here. You need to drive fast, Cut off lanes ( make sure they are FREE ! ) and go as far and as fast as you can. We have just added a new Nitro option. Touch the screen and activate your Nitro. With lots of power ups and lots of cars to choose from this is the perfect kids game for boys or girls. Mini fun animal racing game will test your skill to the max with the easy tilt and tap control. Download this fun racing game for free today before price goes back up to 1.99$.